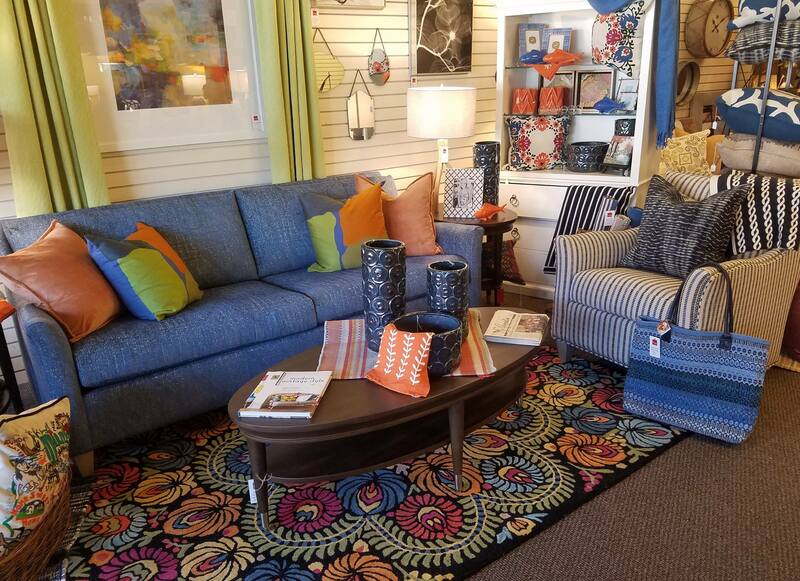 Ravnik & Co. is a unique one stop design destination in historic downtown Alexandria, MN. The store carries beautiful furniture, charming gifts, stylish home décor and the interior designers to help you pull it all together. From a simple paint color consultation to a complex home remodel, their experienced designers will help guide you through the design process to create an interior uniquely you. Open Monday through Saturday, 10am to 5pm. Appointments available.